Save.ca has a new featured coupon! 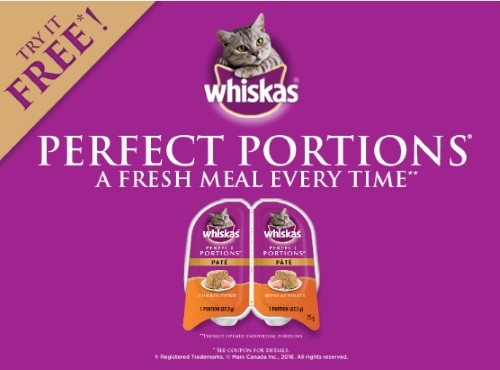 Get a Free Whiskas Perfect Portions Cat Food! Coupon is valid for 1 Free Whiskas Perfect Portions Single 2x 37.5g any variety. Click here to request this coupon.